Another standout track from Bryant Dope's collaborative "New New York" project with producer Hannibal King (now available in our mixtape section). Light one up, press play and take a trip back to the Golden Era. 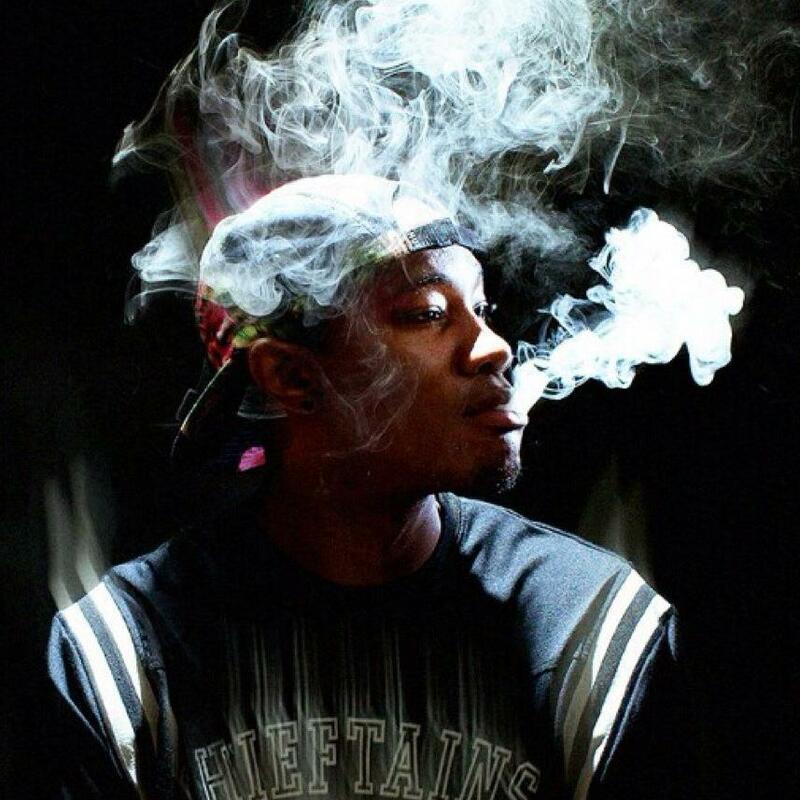 Things are looking better for Bryant Dope with each new release, which Blunts (Prod. By Hannibal King) has proven yet again. It's worthy addition to the impressive body of work Bryant Dope has been developing over the years. We're looking forward to hearing what's next. Hit up our mixtape section to stream and/or download by Bryant Dope's new New New York (Prod. By Hannibal King) project, dropped on Tuesday, May 7th, 2013. Check out Bryant Dope's profile page for the most recent info, news, songs, and mixtapes. Follow Bryant Dope on Facebook and Twitter, if you aren't already.